A perfect complement to Nedo leveling rods, the Nedo Snap-On Level, is a grade rod accessory that is simple and reliable. 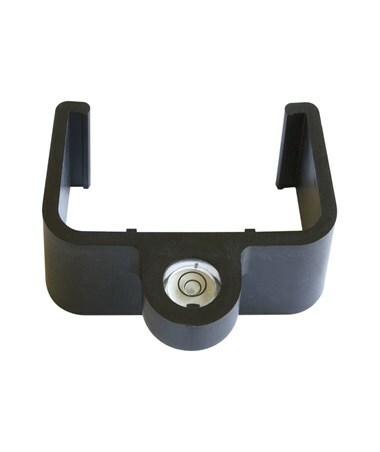 This accessory easily and securely snaps on to the rods body for quick and convenient leveling. It is used to ensure that the rod is in the proper alignment or upright position. It has a solid aluminum construction which makes it sturdy enough to withstand the outdoor weather. This circular bubble level comes with a 2-year warranty. 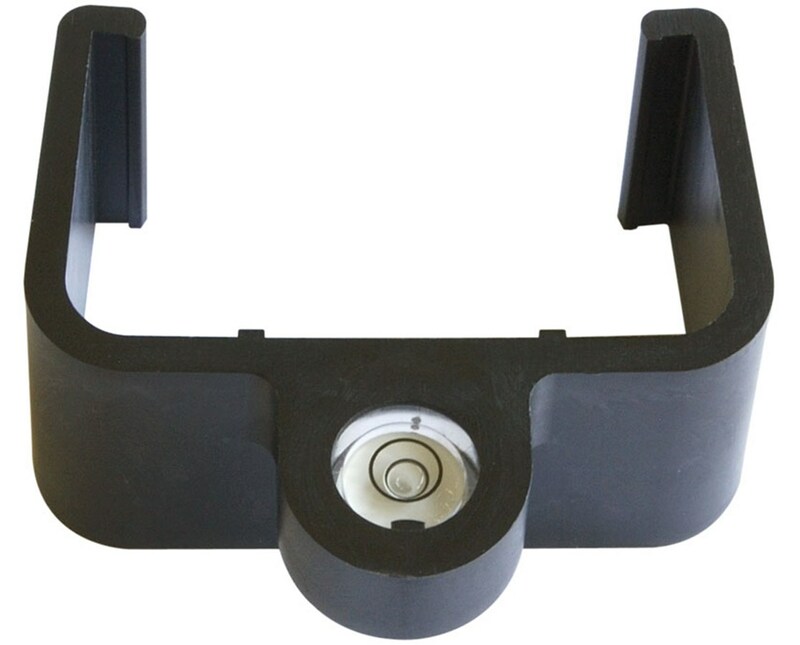 The Snap-On Level for Nedo Leveling Rods is available in different types for different functions. Please select your preference from the choices above.